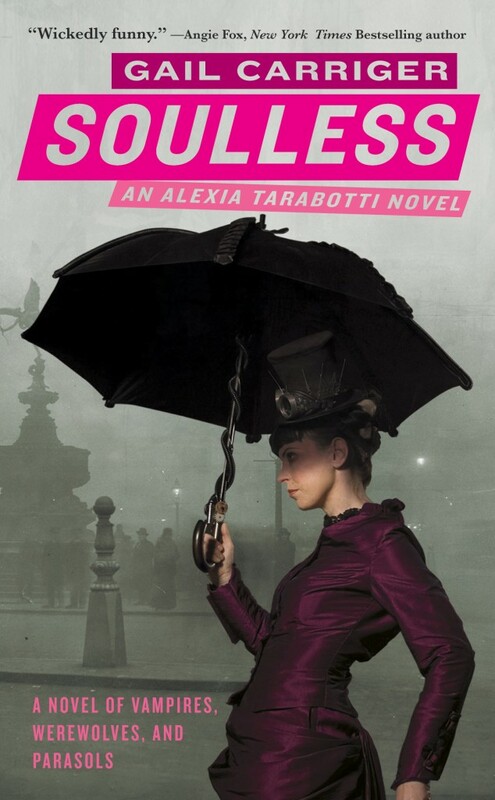 Soulless is the first of four parasol protectorate books which tells the story of Alexandra Tarrabotti, a half Italian spinster who also happens to be a 'preternatural' (aka soulless). A cross between PG Woodehouse and Jane Austen, Gail Carriger has created a wonderful alternative steampunk Victorian society in which werewolves and vampires are a key part of society. 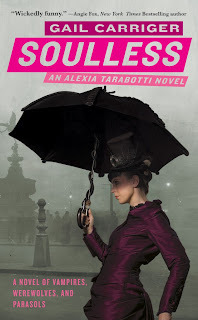 After an attack from a strange vampire, Alexia, a preternatural/soulless (who has the ability to cancel out supernaturals) seeks to investigate what is happening to London's high society. However she isn't the only one as Lord Maccon, Alpha of the London pack and Head of BUR, with the help of his unflappable Beta, Prof. Lyall also seek answers to the unexpected new vampires and missing werewolves. It's hard to put into words, how much I enjoyed this book (and it's sequels). Carriger is an extraordinary writer - she has created this wonderful world, with incredible characters, the most wickedly funny dialogue and all with a lovely dash of romance. As an aspiring writer, reading (and rereading) this series make me want to weep because I will never write a book this well. 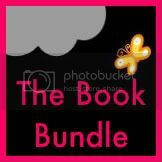 One of the main strengths of the book, is the characters. It is a rare (and lovely) thing when a reader becomes so attached to a set of characters - but it would be impossible not to with this book, as each individual character is so complete, it makes you want to cherish them. Even presumably 'minor' characters leap off the page and make you pay attention to their story. So, if you enjoy intelligent and funny dialogue, excellent world-building and characters who stay with you long after you close the book - then this is for you. But if you don't believe me - then simply read the below quotes. They show the wit and style that is the trademark of this series.And truly you'd have to be soulless not to at least crack a smile!! "A vampire, like a lady, never reveals his true age." "My dearest girl,' said the vampire finally, examining Lord Maccon with an exhausted but appreciative eye, 'such a banquet. Never been one to favor werewolves myself, but he is very well equipped, now, is he not?' Miss Tarabotti gave him an arch look. 'My goodies,' she warned. 'Humans,' chuckled the vampire, 'so possessive'"
"Miss Tarabotti was not one of life's milk-water misses--in fact, quite the opposite. Many a gentleman had likened his first meeting with her to downing a very strong cognac when one was expecting to imbibe fruit juice--that is to say, startling and apt to leave one with a distinct burning sensation"
"Please, Lord Maccon, use one of the cups. My delicate sensibilities.” The earl actually snorted. “My dear Miss Tarabotti, if you possessed any such things, you certainly have never shown them to me"
"Hello, princess,” said Lord Maccon to the vampire. “Got yourself into quite a pickle this time, didn't you?” Lord Akeldama looked him up and down. “My sweet young naked boy, you are hardly one to talk. Not that I mind, of course"
"Mr. Haverbink bowed deeply, muscles rippling all up and down his back, and lumbered from the room. Miss Hisselpenny sighed and fluttered her fan. "Ah, for the countryside, what scenery there abides..., " quoth she. Miss Tarabotti giggled. "Ivy, what a positively wicked thing to say. Bravo.” "
Overall, an exceptional witty and fun read, with wonderful in-depth characters that will stay with you forever. Without further gushing, I give this book (and series) 10/10! !